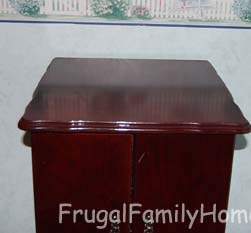 The Martha Challenge was to clean my nightstand. 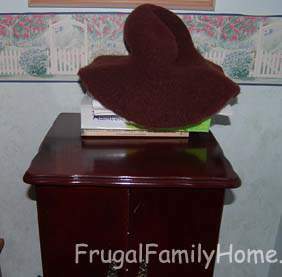 My nightstand was very cluttered on top with books that I had not put away along with a hat I made and just left sitting there. I pick up all the books and returned them to their proper place. I also found a place for my hat in the closet. Now that it is fully cleared off I am hopeful I can keep it that way. The Mary Challenge was to do a word study on the word lazy and to write out the consequences of laziness. 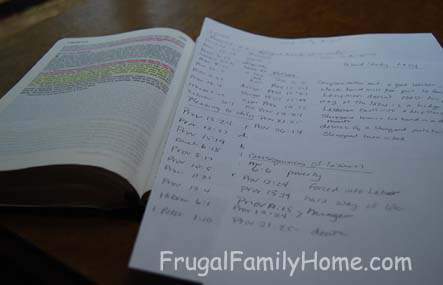 Then if enough time was available to do a study on diligence and write out the blessing of being diligent. Mary Challenge Seek God to see if there is something that is leading my heart away from Him. Pray about it. Martha Challenge Finish up the Bedroom. So what do you think, do you have a tendency to be lazy?